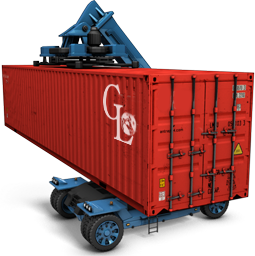 Gardner Logistics, Inc. - A Supply Chain Management CompanyGardner Logistics Inc.
WE ARE INTERESTED IN NEW CARRIERS TO JOIN OUR NETWORK. 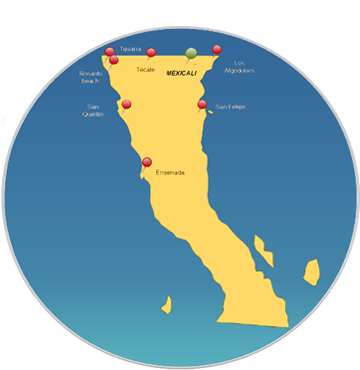 Baja Calif Logistics services offering Port-To-Door or Door-To-Door, with a fluent bilingual staff. Offering customized & packaged logistics solutions to meet your supply chain needs. Continuing our award winning personalized customer service and hands on support, Gardner Logistics offers complete supply chain solutions to help with your supply chain requirements. When possible, our team can customize your supply chain requirements including, but not limited to: Negotiating year-round equipment allocation and rate tariffs (all modes), in-house set-up and implementation of traffic department, C-TPAT implementation, direct billing from supply chain partners, dedicated traffic lane carrier implementation, pool distribution and warehouse management. 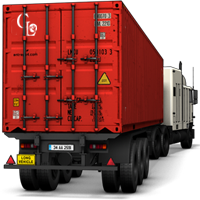 GLI provides competitive pricing on logistics solutions through utilization of over 90 top quality LTL common carriers, Our Transportation Management Portal allows our customers to rate, schedule, and track all thier own shipments. – Freight Management Services: Harbor drayage (any port), airport, partial, linear ft, flatbed, solo & team van, refrigerated, intermodal (rail), air, ocean, warehousing and consulting. 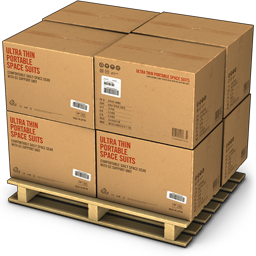 – Services performed: repositioning, bonded IT and TE, direct to store, trade shows, hazardous materials, promotional blitz, ad merchandise, project & hospitality deliveries, oversize out of gage shipments, mail order, warehouse sourcing, repack & pick and pack managing. 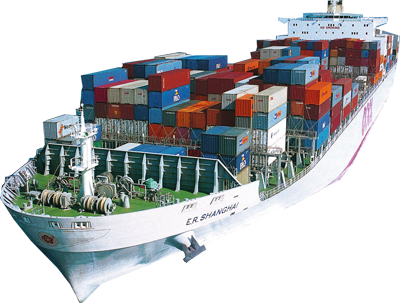 – Customers commodity: NVOCC, international freight forwarders, textile (clothing on hangers & flat-pack), toys, hazardous material (gases, liquid & solids), restaurant supplies and equipment, restaurant & hotels – booth and lobby seating, new furniture, store fixtures, statues, race cars, juices & bottled water and machines. – Modes offered: Less than truckload via common carrier and consolidators, dryvan & refrigerated truckload – single and team service, intermodal, all standard & specialized flatbed equipment, steamboat (container ship). “…Your customer service is absolutely exceptional. Whenever we have anything going with you, I can count on an update from you every morning. This is appreciated more than you will ever know….